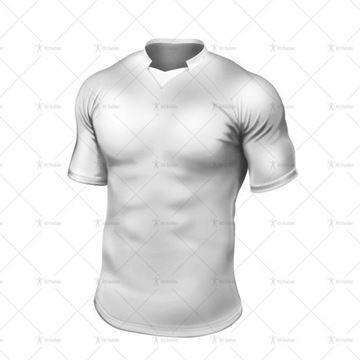 Tight-Fit Rugby Shirt Template with Traditional Collar. Includes Adobe Illustrator (AI) File and Front & Back PNG Overlay Files ready for uploading to Kit Builder. Bermuda Collar for Tight-Fit Rugby Shirt. Includes Front & Back PNG Overlay Files ready for uploading to Kit Builder. Canterbury Collar for Tight-Fit Rugby Shirt. Includes Front & Back PNG Overlay Files ready for uploading to Kit Builder. Eden Collar for Tight-Fit Rugby Shirt. Includes Front & Back PNG Overlay Files ready for uploading to Kit Builder. Grandad Collar for Tight-Fit Rugby Shirt. Includes Front & Back PNG Overlay Files ready for uploading to Kit Builder. Munich Collar for Tight-Fit Rugby Shirt. Includes Front & Back PNG Overlay Files ready for uploading to Kit Builder. Paris Collar for Tight-Fit Rugby Shirt. Includes Front & Back PNG Overlay Files ready for uploading to Kit Builder. Ridge Collar for Tight-Fit Rugby Shirt. 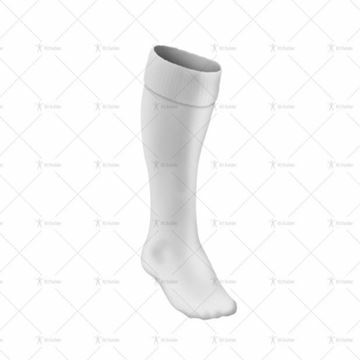 Includes Front & Back PNG Overlay Files ready for uploading to Kit Builder. Round Collar for Tight-Fit Rugby Shirt. Includes Front & Back PNG Overlay Files ready for uploading to Kit Builder. 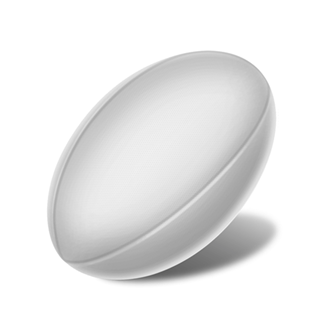 Rugby Ball Template. Includes Adobe Illustrator (AI) File and Front & Back PNG Overlay Files ready for uploading to Kit Builder. 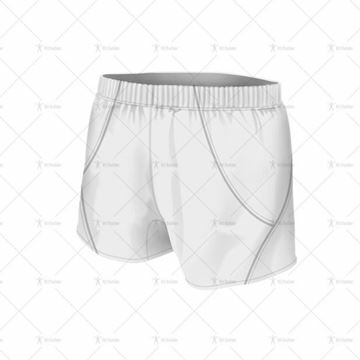 Rugby Shorts Style 1 Template. Includes Adobe Illustrator (AI) File and Front & Back PNG Overlay Files ready for uploading to Kit Builder. Rugby Shorts Style 2 Template. Includes Adobe Illustrator (AI) File and Front & Back PNG Overlay Files ready for uploading to Kit Builder. Rugby Shorts Style 3 Template. Includes Adobe Illustrator (AI) File and Front & Back PNG Overlay Files ready for uploading to Kit Builder. Samoa Collar for Tight-Fit Rugby Shirt. Includes Front & Back PNG Overlay Files ready for uploading to Kit Builder. Shrewsbury Collar for Tight-Fit Rugby Shirt. Includes Front & Back PNG Overlay Files ready for uploading to Kit Builder. South Africa Collar for Tight-Fit Rugby Shirt. Includes Front & Back PNG Overlay Files ready for uploading to Kit Builder. Tonga Collar for Tight-Fit Rugby Shirt. Includes Front & Back PNG Overlay Files ready for uploading to Kit Builder. V-Neck Collar for Tight-Fit Rugby Shirt. Includes Front & Back PNG Overlay Files ready for uploading to Kit Builder.